Stratford upon Avon College is proud to announce it is a member of the newly formed Studley High School Trust. The Trust is a collaborative partnership between the college, Studley High School, the City of Birmingham Symphony Orchestra, New Century Theatre and Arrow Valley Brass Band. These links will provide tangible and exciting vocational career opportunities for the school’s students in the future, offering them ‘real world’ experiences and widening their awareness of further and higher education. The Trust will be launched on 21st October at Studley High School at the production, “Night at the Musicals” which is an evening of dance, drama and music, inspired by a range of musicals from different eras; musicals as diverse as the ever popular “My Fair Lady” and “Newsies” based on the strike by New York’s paper boys in the 1890s. Over 40 pupils from Years 7 to 11 are involved in the performance which will be preceded by a reception to launch the Studley High School Trust. 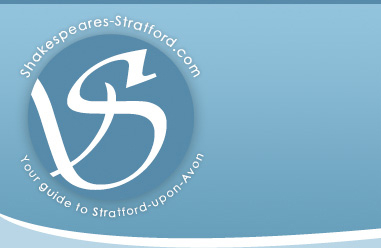 Studley High School, based in Studley, Warwickshire, is a Humanities (English and Drama) and Music Specialist School offering education for 11 to 16 year olds.